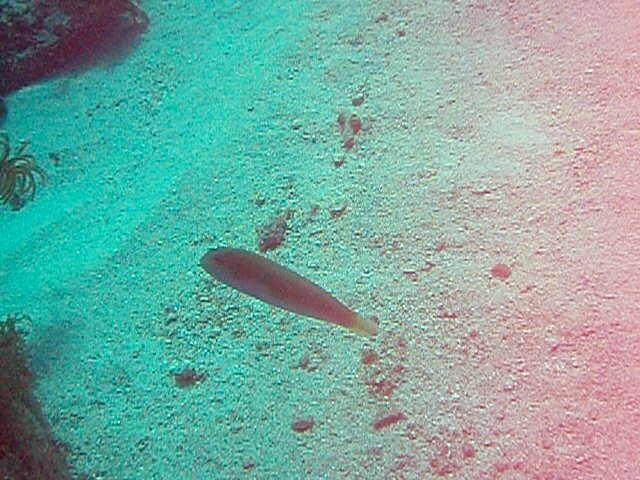 This is a Green Razorfish (a Wrasse). 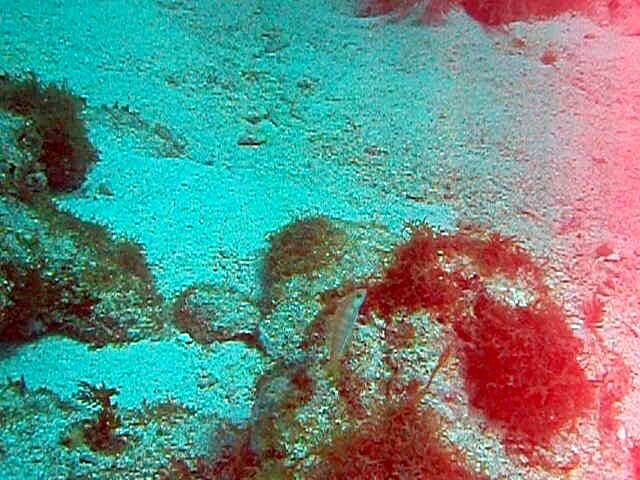 Photo and video by Rod 17 Feb 2011 Molasses Reef. Size: 2 1/2 - 4 inches; max 5 1/2 inches.